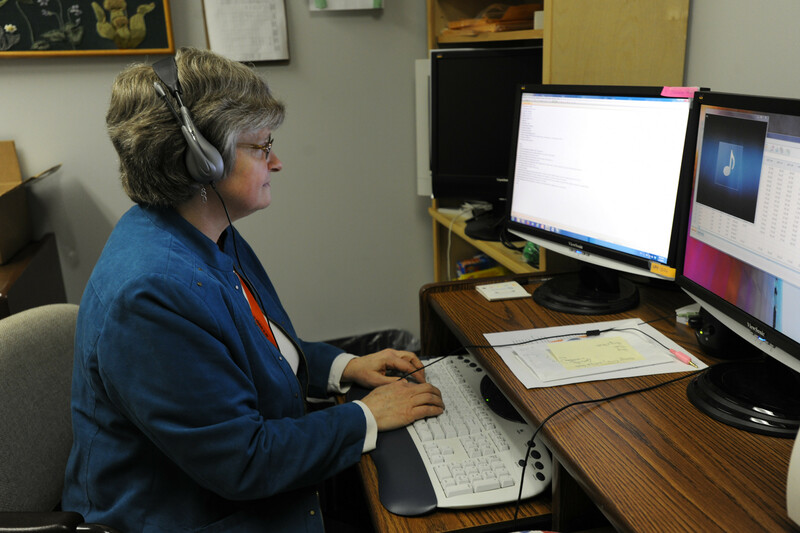 Faculty at the School of Communication Sciences and Disorders do nationally and internationally recognized work in basic and applied areas related to communication sciences and disorders. They work collaboratively with local, national and international partners. Students can get involved in research in a variety of ways. Master’s students complete either a thesis or research project as part of the requirements of their program and there are volunteer and paid opportunities to work in labs. Potential doctoral students are encouraged to contact individual faculty.